Download all the Information on the Bulk Water Specifications, several recent analysis, turbidity and pH on a daily bases, etc. large file. 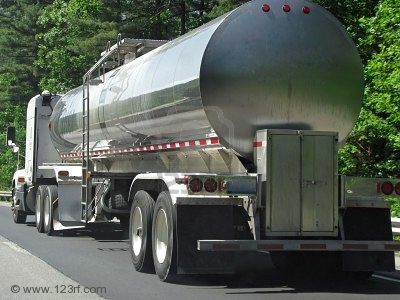 Located in Climax, KY, we sell tanker loads of premium spring water. Whether you need 1 load per day or if you need 30 loads per day we can supply your needs. We have the best tasting water that you will find. To see our source’s purity, take a look at our analysis. Climax Springs is a mountain spring that emits 225,000 gallons of water per day. The water comes to the surface and cascades down a 19 foot high waterfall. Climax Springs has developed a loading station at its spring for tanker water sales. We have enough volume to supply you with water for all your bottling needs. Contact us at for pricing based on your volume. We can supply all requests small or large. Established in 2003, our water has been tested at the national level for compliance with the requirements of all 50 states. Our facility is fully licensed and permitted to provide water of the highest quality for your operation. With our state-of-the-art Fill Station, centrally located in Climax, Kentucky, we are ready to support any and all of your bulk water needs. In 1906 Samuel Lincoln Rose built and ran a grist mill on the property. He kept a portion of what he ground up for the locals as payment. Sam raised 11 children by this spring. He was deeded this property and 500 acres around it, from the railroad because of an accident at work. He leased out part of the land to 4 farmers. He had a moonshine still up in the mountains nearby and the corn meal from the Grist Mill and water from the spring was what produced the shine. 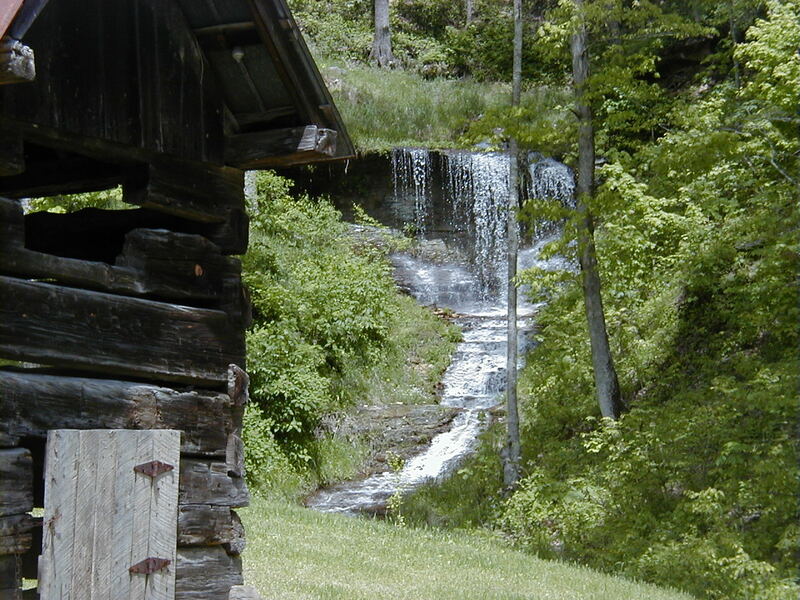 In the early 1990’s, the water wheel from the Grist Mill was moved to Renfro Valley Entertainment Center, renovated, and put into operation at their mill, located on U.S. Highway 25. 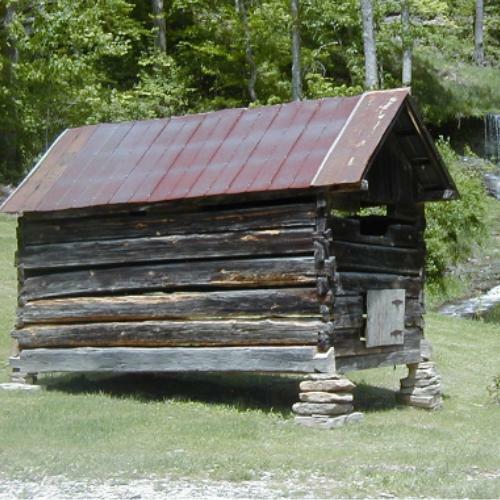 The old log corn crib used by the mill still stands on the site today. The crib over 100 years old is 8′ x 16′ and constructed of spruce logs. Mr. Rose’s children were locked in the corn crib as punishment for bad behavior on many occasions as they were growing up. Mr. Rose eventually came back to the area, became a minister at a local church, and is buried nearby at the Johnetta Cemetery. Around 1932 when the US government was purchasing land for the Daniel Boone National Forest, the spring area was used as a camp site for 250 to 300 men that were surveying the adjoining land for the forest. 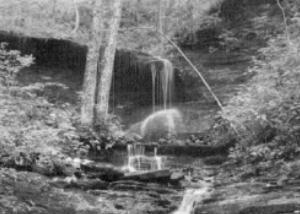 Climax Springs is still used today by many local residents to obtain their drinking water. People come from a distance of over 30 miles to the spring for pure and natural spring water.